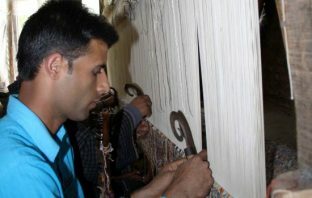 Kashmir’s key heritage sector, handicrafts were the main products that introduced the art of the valley to the rest of the world. 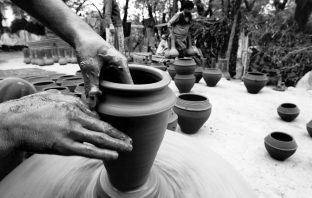 Though currently under stress for a set of reasons, some even beyond the control of artisans and the traders, the handicrafts continues to be a major player of Kashmir’s economy. This section features the crafts and the craftsmen, the process and the innovations in addition to the market that is global in nature.